To ensure treatment and prevention of mental and neurological disorder. 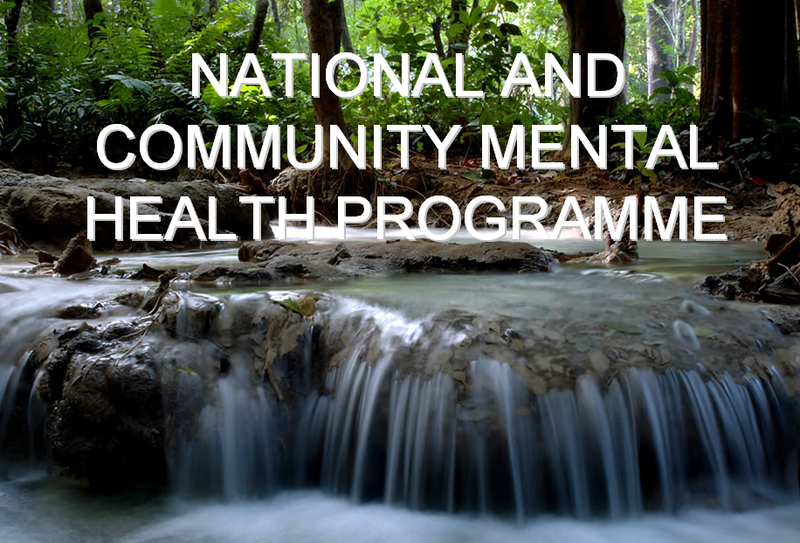 Application of mental health principles in total national development to improve quality of life. Integration of mental health with primary health care through the national mental health program. Provision of tertiary care institutions for treatment of mental disorders. Manohar… we are glad that you find Nursing PPT useful. We are trying our best to improve the site. if you have any suggestions please let us know.